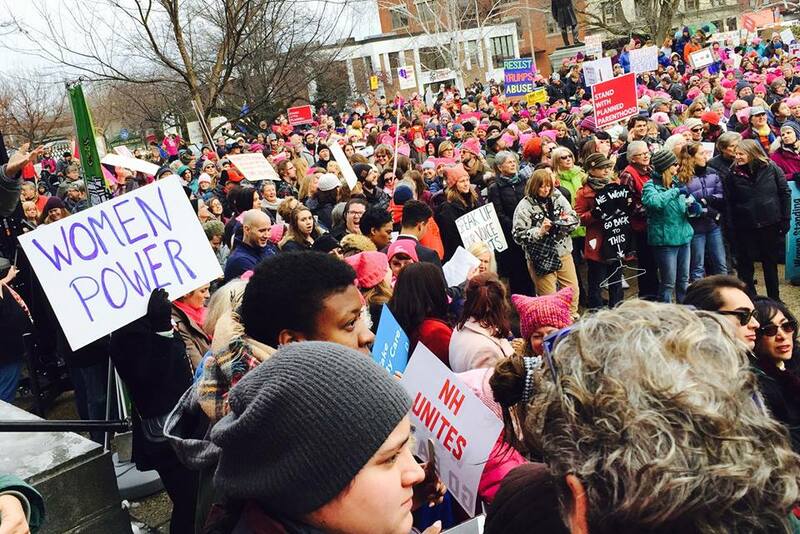 Women are half of New Hampshire’s population, and many are not able to achieve their full potential. That’s not because they aren’t capable, but because obstacles like bias and discrimination hold them back. A new report from the New Hampshire Women’s Foundation tells the complex story of how New Hampshire women are doing on measures of health, safety, economic security, and leadership. The Status of Women in New Hampshire, the New Hampshire Women’s Foundation’s inaugural report on 15 key data “indicators” was co-authored by Dr. Kristin Smith, family researcher at the Carsey School of Public Policy, and Sarah Mattson Dustin, J.D., Director of Policy at the New Hampshire Women’s Foundation. Women make up half of New Hampshire’s population, have a median age of 45, and are more likely than not to be married (52%). They are more likely than New Hampshire men to have a high school or college education. 65% of New Hampshire women are in the workforce; women who work full-time, year-round earn just 79 cents for every $1 earned by men. Despite being half of all residents, New Hampshire women hold just 29% of seats in the New Hampshire Legislature and are only 17% of the CEOs of New Hampshire employers (with more than 1,000 employees). On the topic of women’s safety, The Status of Women in New Hampshire found that more than one-third of women and men in New Hampshire have experienced intimate partner violence during their lifetime. Women are much more likely to have been seriously impacted by intimate partner violence, including impacts such as needing medical care and missing work. Women are more than twice as likely as men to have experienced sexual assault during their lifetime. For economic security measures, the data show that only 9% of New Hampshire women live in poverty. But there are racial disparities behind that low overall rate. Poverty is highest among Hispanic women (16 percent), Black women (16 percent), and women who are multiracial or belong to another racial group (22 percent). Poverty also hits rural counties much harder—women’s poverty is more than twice as high in Coös County as it is in Rockingham County. The gender wage gap remains a real obstacle in lifting women from poverty to prosperity. According to the report, nearly two-thirds of New Hampshire women who are at least 16 years old are in the workforce (either employed or looking for work). And, as in the rest of the country, they earn less than men do: just 79 cents for every $1 that men earn (for full-time, year-round work). The gender wage gap varies widely from place to place. Women earn 88 cents for every dollar that men earn in Grafton and Sullivan counties, but only 73 cents in Rockingham County and 75 cents in Hillsborough County. Mattson Dustin continued: “An important tool in reducing inequalities is boosting women’s power in both the public and private sectors. 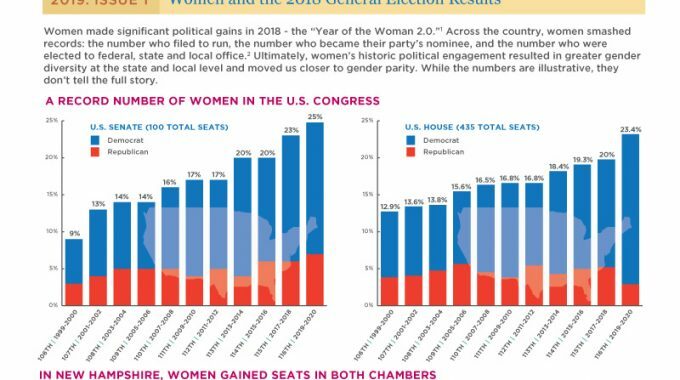 That’s why The Status of Women in New Hampshire report looks closely at women’s leadership in government, as well as the business and nonprofit communities,” said Mattson Dustin, who also leads a Women’s Foundation initiative called Women Run!, which trains women of all political affiliation to prepare to run for elected office. “Less than a third of New Hampshire legislators and city councilors are women, and business and nonprofit leadership is even further behind than government. Among for-profit and nonprofit employers with 1,000 or more employees, just 17 percent have a woman as a top executive. And just 26 percent of companies with 250 or more employees, that we analyzed, had female top executives,” she added. “Information is power. This report provides critical information. Business, community, education, political, and nonprofit leaders need to think about what they can do to improve the wealth, health, and safety of women, and to change the paradigm that limits opportunity for women in New Hampshire,” explained Clews. This report is the first-ever for the New Hampshire Women’s Foundation. 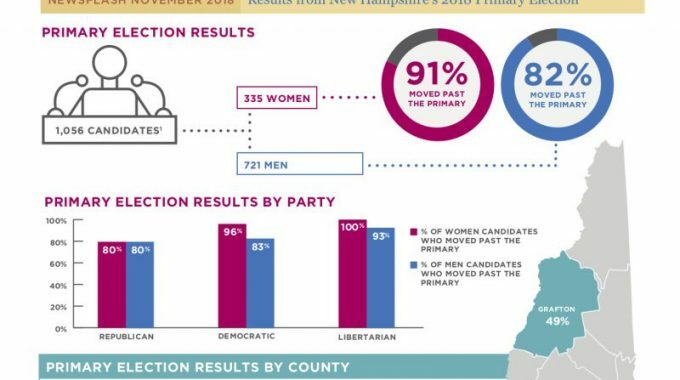 The Status of Women in New Hampshire is available at nhwomensfoundation.org. In the report you will find information on demographics, and the following 15 indicators: health insurance coverage rates, types of health insurance coverage, overdose deaths, heroin and opioid treatment admissions, abortion care access, intimate partner violence, impact from intimate partner violence, sexual violence, poverty, the gender wage gap (and the gender wage gap in the STEM and health care fields), personal income for people age 65+, state legislative representation, city government representation, and business and nonprofit leadership. Previous research on women in New Hampshire was conducted by several partners who later merged to become the New Hampshire Women’s Foundation: the Women’s Fund of New Hampshire, the New Hampshire Women’s Initiative, the New Hampshire Women’s Policy Institute, the New Hampshire Women’s Lobby and Alliance, and the New Hampshire Commission on the Status of Women. 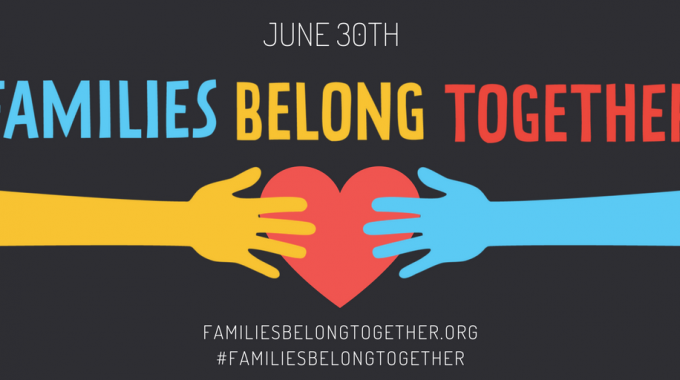 Together these organizations have a century’s worth of shared history as leading voices for New Hampshire women and girls and gender equality. The New Hampshire Women’s Foundation invests in opportunity and equality for women and girls in the Granite State through research, education, advocacy, grantmaking, and philanthropy. Learn more at nhwomensfoundation.org.